There are a few truly amazing people doing the Lord's work here on Earth. Shaughnessy Keely is one of them. 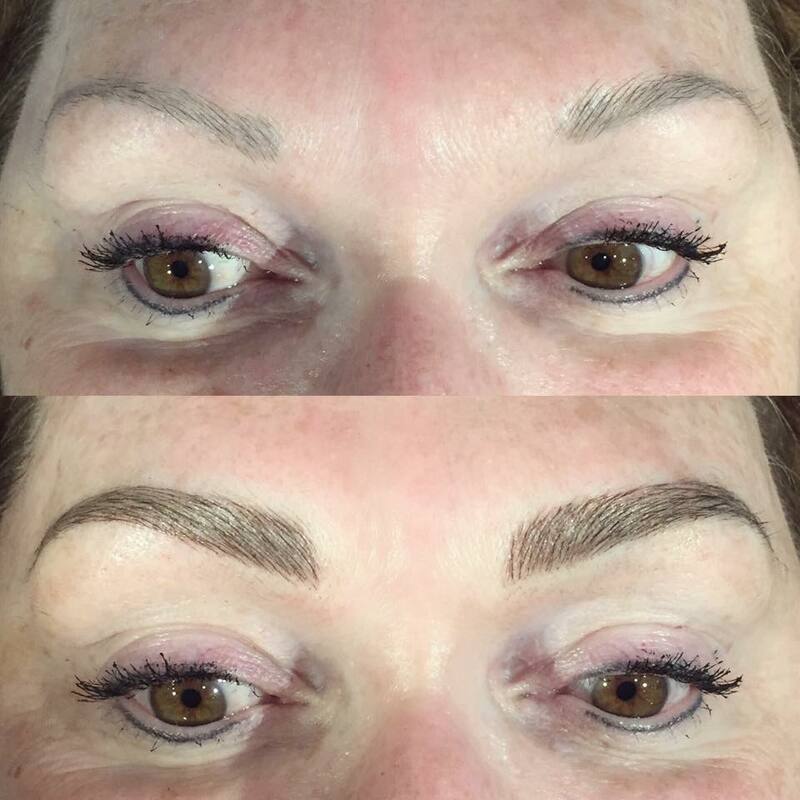 She's changing lives... one eyebrow at a time. 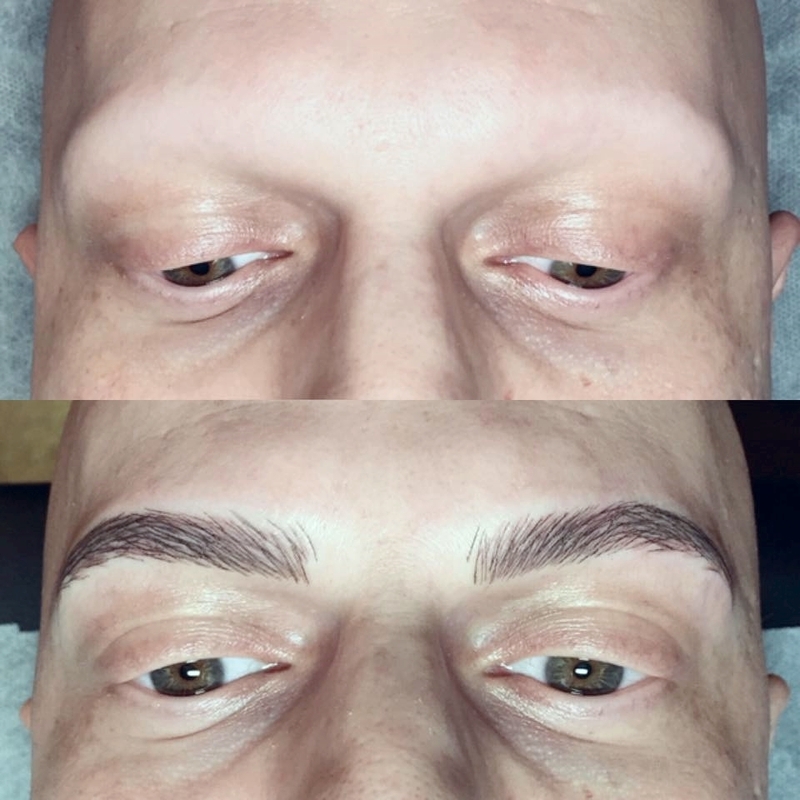 I remember the moment I discovered Shaughnessy on Instagram (@Shaughnessy) -- I was instantly blown away and spent a solid hour looking at all of her eyebrow transformations. They were beautiful. Long gone are the days of Eastern European struggle eyebrow tattoos. 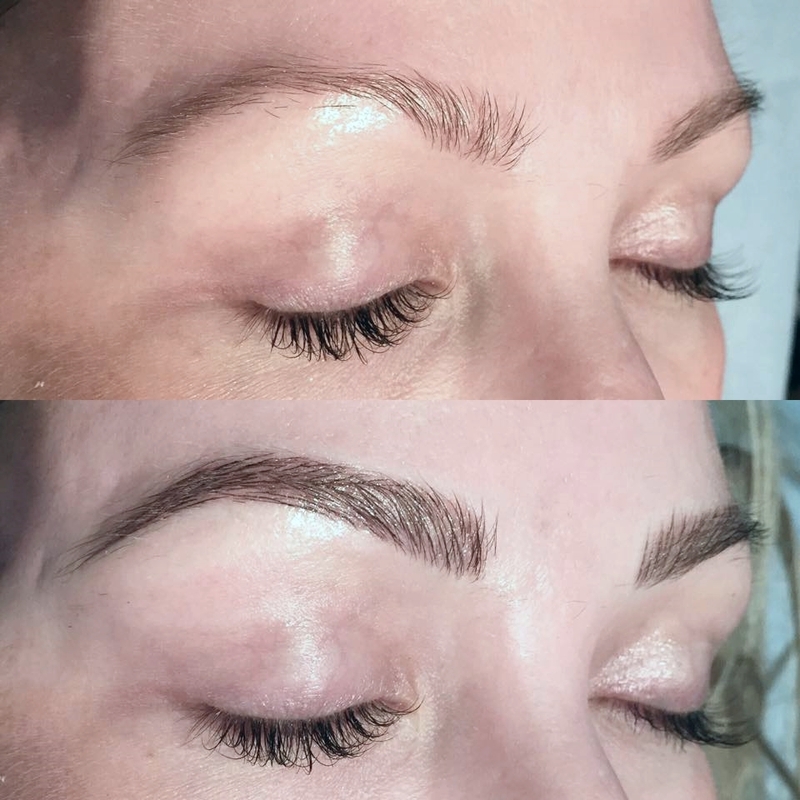 Shaughnessy and the Studio Sashiko team are using a feather stroke technique to win eyebrows for Christ and it looks bomb! 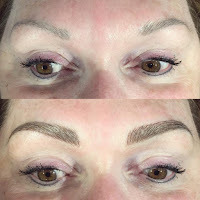 The results are fantastic and look like you've just walked away from getting your brows "beat to the heavens." You walk away feeling like you have a new lease on life and can conquer the world. Also, you look 75% more trustworthy because you can't trust someone with crummy brows. As would be expected, the wait list to get your brows done by Shaughnessy or Audrey Glass (who joined the team more recently), is impossible to get on. The last time I checked they were pretty much booked up through the rest of the Fall, each day opening up spots for 90 days out. With everyone willing to fly, drive, or do whatever they can to get to the Langley, BC studio (outside of Vancouver), it's a painful waiting game to see if you'll get an appointment. It kinda reminds me of that one episode of SATC when Samantha was trying to out wait the chicks at the restaurant to take Smith Jerrod home with her... patience is a virtue! A few days ago Studio Sashiko announced that they'd be holding a contest with 2 winners receiving eyebrows done by either Shaughnessy or Audrey. #WontHeDoIt!!!!! I saw this and was SO excited. This would be better than winning the lottery. This is like being "chose" in the best possible way. I mean, having Shaughnessy do my brows? For Free99? And all I had to do was repost their picture, follow the pages (which I was already doing), and use the hashtag (#SashikoBrowGiveaway)... sign me up. 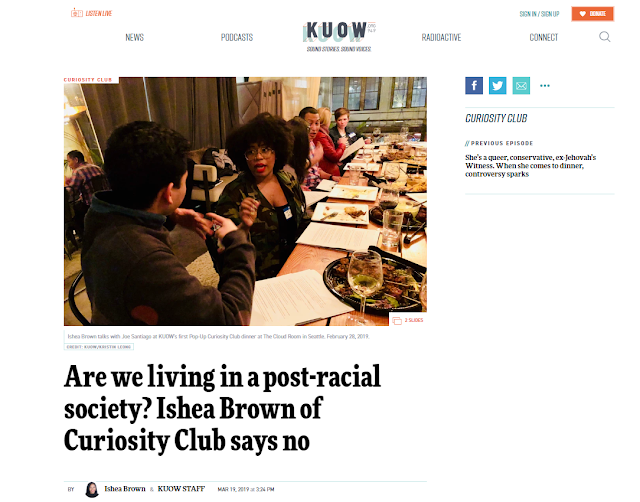 One of the first questions my girlfriend asked was "Do they do brows for black women?" and I don't know the answer to that, to be honest. I've looked at all of their social media and can't recall seeing a brown face, but then again I don't know if they post the brows for every client they do. Still, I feel rather confident in their work and would love to be one of the first black chicks to rock Studio Sashiko brows. Also, this is instantly a perk of living in Seattle and being in driving distance to their studio. If you know someone in dire need of a brow transformation let them know about this contest. The winners be announced on October 10th @ Noon PDT. Good luck... and may the force be with your brows. 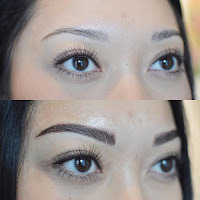 Added Bonus: Video Review from one of the only brow reviews I was able to find on YouTube of Shaughnessy's work.